There are lots of Euan’s Guide reviewers who love theatre, but access is often tricky inside some of the country’s much-loved performance venues. 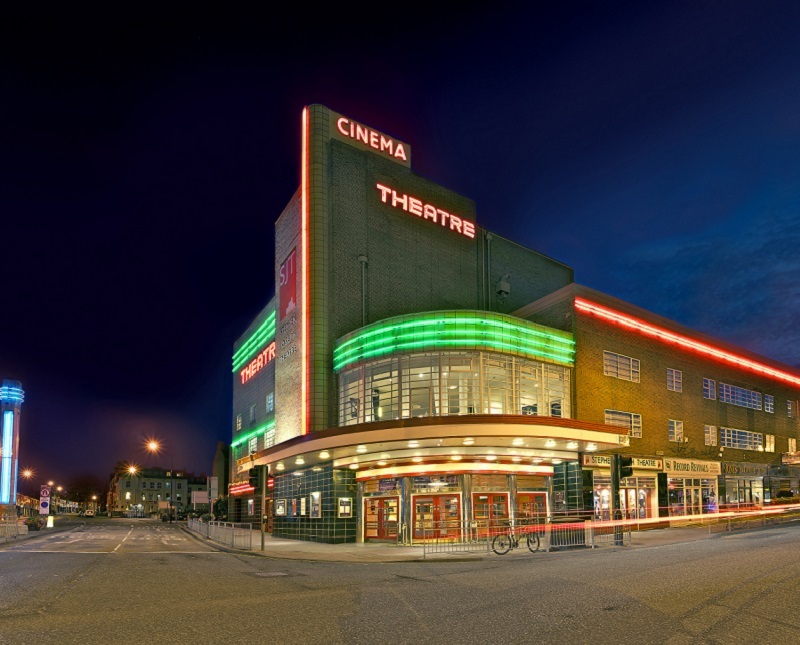 It’s not all doom and gloom however as, at last, change is on the way: Theatres Trust is awarding more than £100,000 to improve the accessibility of thirteen theatres around the UK! The funding comes from the Theatre Improvement Scheme Improving Accessibility grants in partnership with the Wolfson Foundation. Seven projects around the country will receive the funding to assist with everything from assistive listening and captioning technology installation, to finding practical solutions to the challenges faced by historic theatres and more. 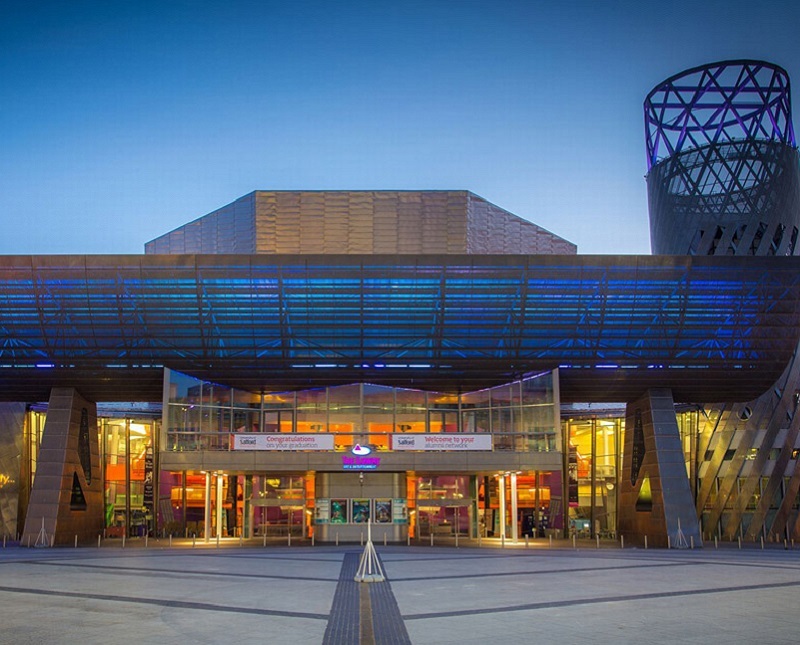 HOME will be working in partnership with the Royal Exchange Theatre, The Lowry, Z-Arts, Contact, Oldham Coliseum and Bolton Octagon, to purchase and share captioning equipment that will improve access to shows for hearing impaired audiences in Greater Manchester. This means a greater variety of shows and theatre styles will be available to more people. The Stephen Joseph Theatre (Scarborough) and Gulbenkian (Canterbury) will be installing the latest leading assistive listening systems which allow for customisation and audio description of performances. 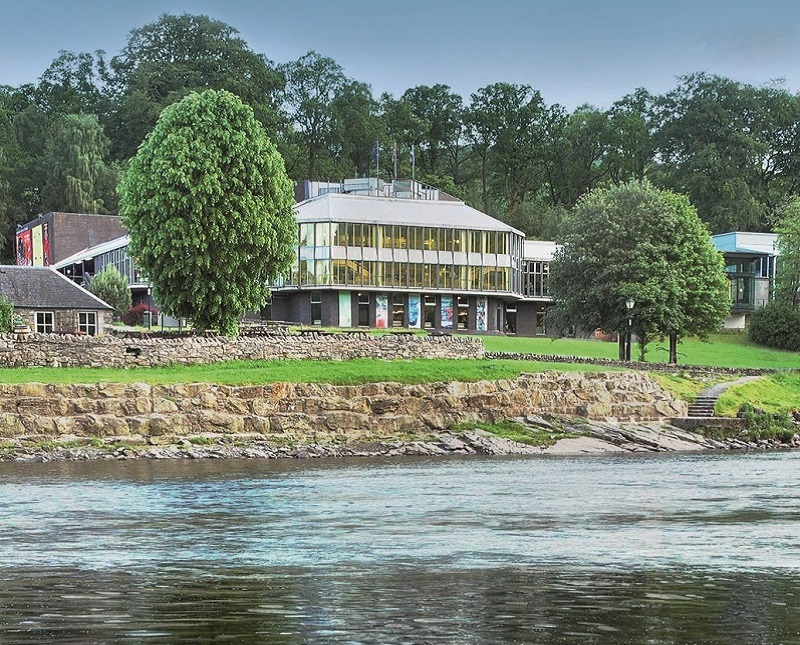 Wheelchair users will soon have independent access to Pitlochry Festival Theatre with a new automatic opening device being installed at the heavy front doors! 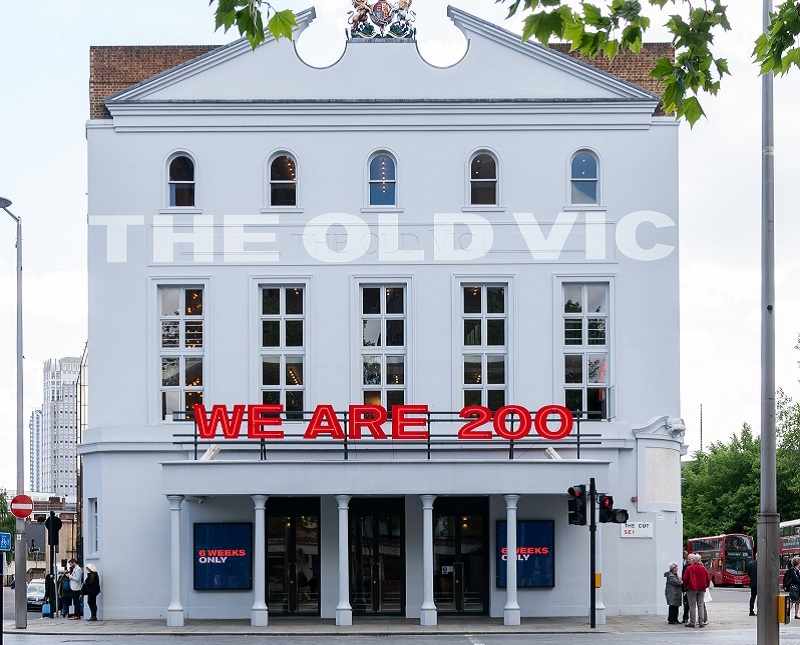 For the first time ever, the 200-year-old Old Vic will be able to provide wheelchair users direct access to the Box Office! The Oxford Playhouse, also a listed building, will also be making their ground floor Box Office and hire space more accessible with wheelchair access. It’s good news for the Tyne Theatre and Opera House too! 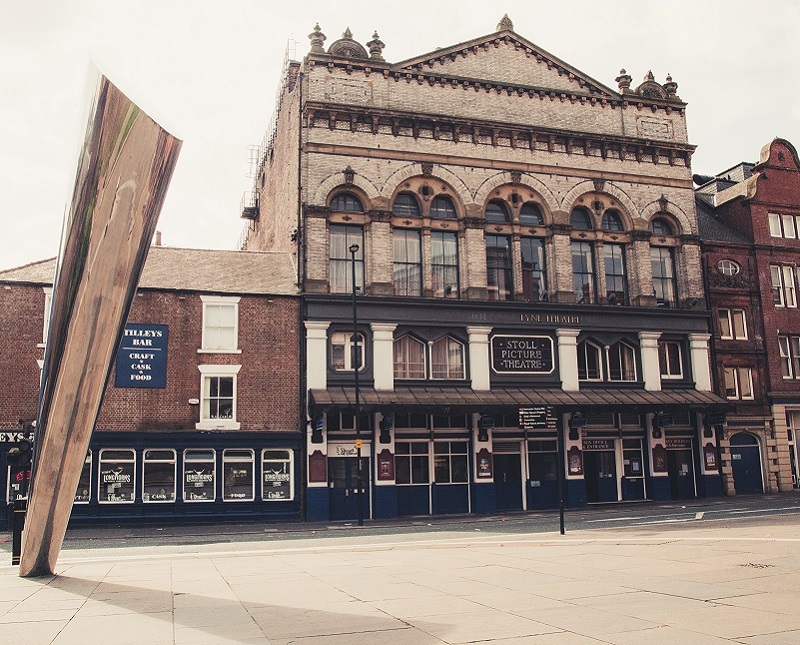 It’s one of the few Grade I listed theatres in the UK and will undergo internal reconfiguration to improve access to front of house, toilet and Grand Circle facilities. Review theatres on Euan’s Guide! Your reviews make it easier for disabled people to find great places to go. Please share your experiences of visiting theatres on Euan’s Guide! Write a review.